We are smava, the online loan comparison platform. We are one of the three largest Fintech-employers in Germany. 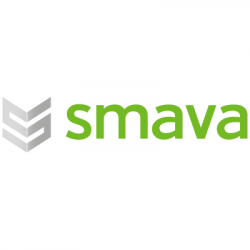 We are in the third stage of innovation in the finance industry: first ATM’s, then online-banking, now digital loans by smava! This is also why we were awarded as Innovator 2018. All of this was achieved thanks to more than 400 employees. We believe that the world in general and markets, in particular, should be transparent and fair. At smava, we create this transparency and fairness by providing consumers with all the information they need in order for them to enjoy the same rights and entitlements as other market participants. Become a part of the smava-story now!